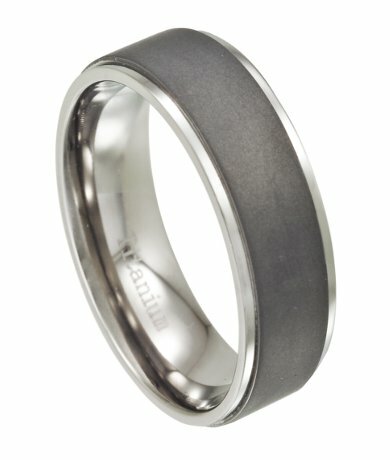 Understated yet boldly contemporary, this titanium men's wedding ring is ideal for lovers of modern design. A striking matte finish center is offset by gleaming polished edges. 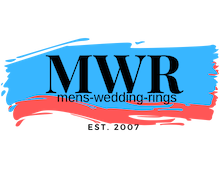 An 8mm comfort fit band and flat profile complete this durable men's ring.Comfort-fit rings should be ordered 1/2 size smaller!